I’m calling this one the “Hello, August” pile. 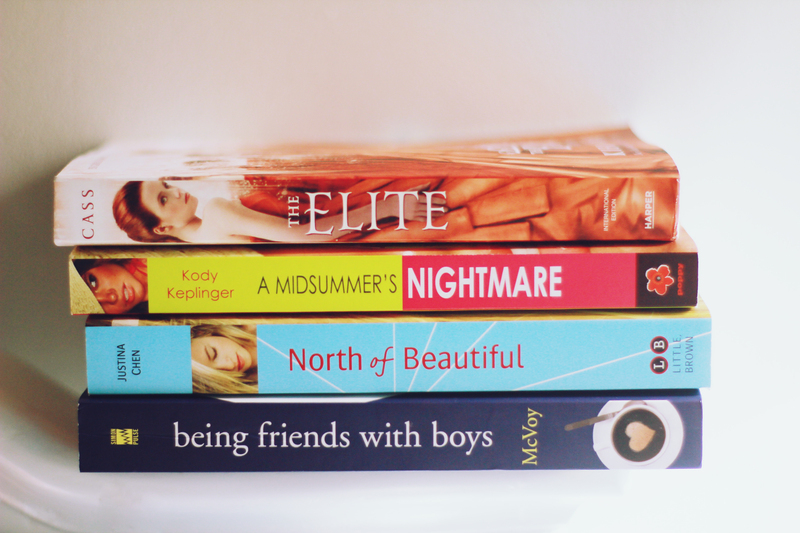 I think this is a pretty great YA pile, don’t ya think? Thank you so much, Netgalley, Disney Book Group, Victory Editing, Ciye Cho, Ingrid Seymour and Dianne from Oops! 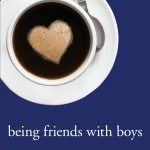 I Read A Book Again! I am so excited to read and review them! Oh, btw. Let’s be friends on twitter! Yes! It’s never too late! 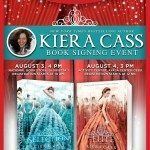 :> Asdfghjkl, so excited to see Kiera Cass! Hazel, I’m in love with your photography! I really want to read A Midsummer’s Nightmare since I’m a fan of Kody’s work, too! I’m so jealous that you got These Broken Stars! I’m dying to read that one. Awesome book haul, and happy reading! I can’t wait to hear what you thought about North of Beautiful! I purchased it ages ago on Kindle but have yet to have the opportunity to read it :( Hopefully you can give me a better idea of what I’m in for! Hehe. I really want to read A Midsummer’s Nightmare, too! I’ve read North of Beautiful and I thought it was really beautiful. :) I’ve never been to a book signing before, but I hope you have tons of fun! 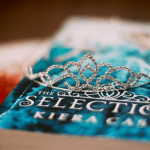 I haven’t read The Selection or The Elite! It seems people either love or hate them. Based on my love of reality tv shows, I have a feeling I’ll love them, but haven’t gotten around to picking them up yet. Glad to hear you’re enjoying The Elite already! I haven’t read of any of the others. Ooh but the e-galleys, that Rory one sounds interesting. I have a friend who is reviewing it as well so I’m curious about what the ratings will be. 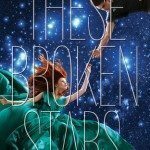 And c’mon, These Broken Stars is so gorgeous. I hope the inside matches the out! I hope you pick up the series sometime! :D Rory did sound interesting and I hope I enjoy reading it! Have you seen its book trailer? Really cool! TBS is gorgeous! I actually did a happy dance when I got approved for it! I can’t wait to look into it myself! AAAH YOU HAVE NORTH OF BEAUTIFUL! This is one of my all-time favorite books. Justina Chen is also an amazing writer, and I really liked her book RETURN TO ME as well! 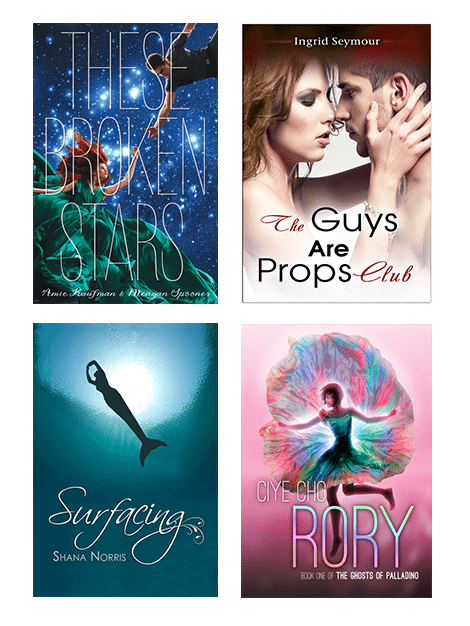 I have These Broke Stars sitting on my bookshelf right now, waiting to be read, so I can’t wait to hear what you think! Love your blog design by the way. I would like to marry it. Maybe even steal it. North of Beautiful is really good. It is on of my favorites from earlier this year. :) I also loved The Elite. Good haul!! Ermahgerd These Broken Stars! The cover looks super awesome and I can’t wait to read it because I’m a sucker for sci-fi! I hope you end up loving The Elite because I loved The Selection :) It was such a fun read. I’m just waiting for the paperback to come out. Have fun at the signing! I really enjoyed A Midsummer’s Nightmare!! The MC’s growth throughout the story is awesome. I hope you enjoy!